There's almost 2,300 species of native plants in the GBMWHA across 162 families. Fabaceae * Until recently the Mimosaceae (Acacia) and Caesalpiniaceae (Senna) families were separate families. 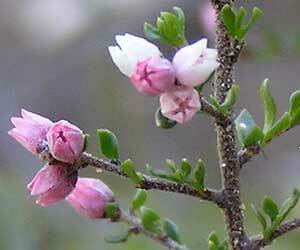 They are now subfamilies, together with Faboideae (pea flowers), of the Fabaceae family. See here. 39 families only have one species in the GBMWHA; whilst 91 have 5 of fewer species. Of the 2,300 species, 95 are threatened and 359 protected. See here. In addition, there are over 400 exotic or introduced species - weeds. See here. The information is compiled from BioNet and PlantNET for the GBMWHA's seven national parks and the Jenolan Karst Conservation Reserve as of May 2016. More details of the analysis can be found at the foot of this webpage. Here's a list of the GBMWHA flora species. 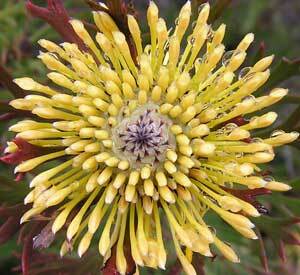 The Waratah Software website contains over 240 images of Blue Mountains wildflowers. The GBMWHA was inscribed on the World Heritage list due to its biodiversity - especially its number of Eucalypt species. The Nomination for World Heritage quoted "over 1,500 flora species". It now stands at 2,300 - and is increasing. 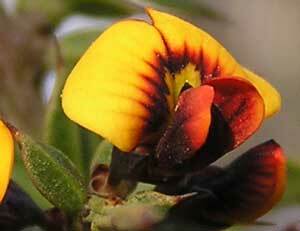 There are 241 native species of the Fabaceae family in the GBMWHA of which 8 are vulnerable and 3 are endangered. 4 - Sub-family Caesalpinioideae (Senna). With some 19,500 species worldwide, it is the third largest flora family. It could be called the legume, pea and bean family. 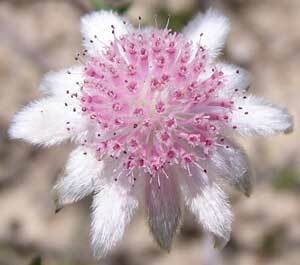 There are 196 native species of the Myrtaceae family in the GBMWHA of which 24 are protected. Of these 23 protected species, 13 are vulnerable and 5 are endangered. Magenta Lilly Pilly (Syzygium paniculatum). The 1998 World Heritage Nomination lists 90 Eucalypt taxa. 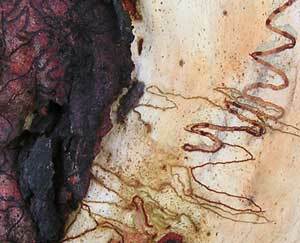 This combines Eucalyptus, Angophora and Corymbia species. Current analysis shows 109 - Eucalyptus (99), Angophora (6) and Corymbia (4). 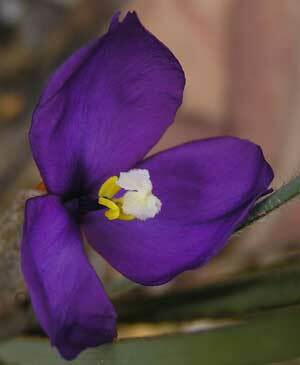 There are 186 native species of the Orchidaceae family in the GBMWHA of which 150 are protected. Of these 150 protected species, 3 are vulnerable and 3 are endangered. Sydney Plains Greenhood (Pterostylis saxicola). 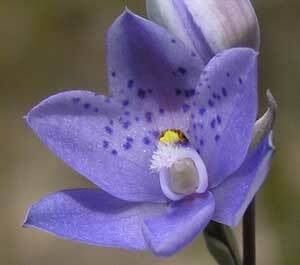 At 28,000 species the Orchidaceae family is the world's largest plant family. The vanilla bean comes from the Vanilla planifolia orchid. 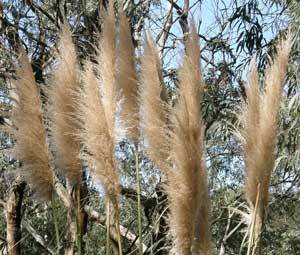 There are 156 native species of the Poaceae family in the GBMWHA of which 1 is vulnerable. The Poaceae family includes wheat, corn, rice and bamboo. There are 149 native species of the Asteraceae family in the GBMWHA of which 8 are protected, 2 are vulnerable and 1 is endangered. The Asteraceae family is the world's 2nd largest floral family and includes lettuce and artichokes, and the Calendula and Echinacea genera. There are 114 native species of the Cyperaceae family in the GBMWHA of which 6 are protected, 1 is vulnerable and 1 is endangered. Evans Sedge (Lepidosperma evansianum) - vulnerable. Members of the Cyperaceae family include the water chestnut and papyrus. There are 98 native species of the Proteaceae family in the GBMWHA of which 40 are protected, 5 are vulnerable and 5 are endangered. 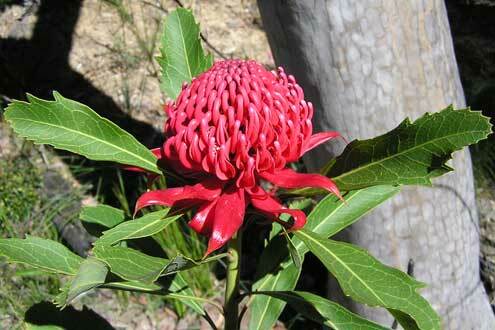 The Waratah (Telopea speciosissima) is the floral emblem of NSW. There are 69 native species of the Ericaceae family in the GBMWHA of which 4 are protected, 2 are vulnerable and 1 is endangered. Woronora Beard-heath (Leucopogon exolasius) - vulnerable. 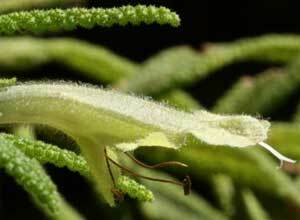 Members of the Ericaceae family include the cranberry, blueberry, rhododendron and azaleas. There are 66 native species of the Rutaceae family in the GBMWHA of which 36 are protected, 3 are vulnerable and 4 are endangered. 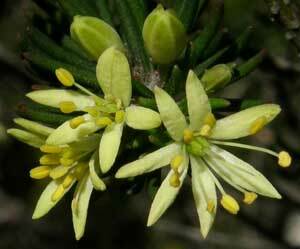 Members of the Rutaceae family include oranges, lemons and limes. 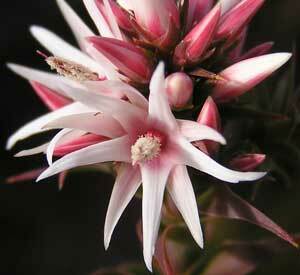 There are 49 native species of the Lamiaceae family in the GBMWHA of which 4 are vulnerable. Members of the Lamiaceae family include basil, mint, rosemary, sage, oregano, thyme and lavender, and the teak tree. 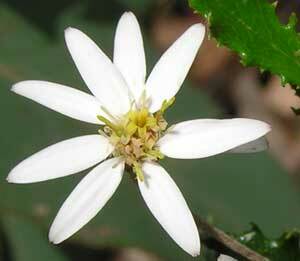 There are 33 native species of the Rhamnaceae family in the GBMWHA of which 1 is vulnerable and 4 are endangered. There are 31 native species of the Apiaceae family in the GBMWHA of which 5 are protected, 1 is vulnerable and 1 is endangered. Members of the Apiaceae family include celery, carrot and parsley. There are 359 protected native species in the GBMWHA of which 52 are vulnerable and 43 are endangered. Here's a list of all threatened GBMWHA species. More information on Threatened Species in NSW can be found here. There's about 400 exotic (introduced) flora species in the GBMWHA - 36 of these are declared noxious in the Blue Mountains LGA and 12 are Weeds of National Significance. The information used on this webpage is compiled from BioNet and PlantNET for the GBMWHA's seven national parks and the Jenolan Karst Conservation Reserve in May 2016. It was initially planned to prepare lists at a subspecies/variety level - but this turned out to be arduous and time consuming, as it requires detailed examination of each species so affected. This will have to wait until time permits. exotic species are introduced or removed. It should be remembered that 65% of the million hectares of the GBMWHA is declared wilderness and is difficult to access. In addition, BioNet makes the following qualification - "The data are only indicative and cannot be considered a comprehensive inventory, and may contain errors and omissions." 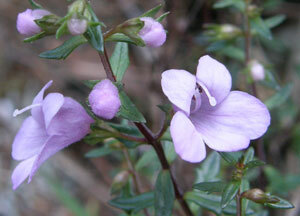 However, the lists provide a solid baseline of the GBMWHA flora - its diversity, breadth and splendour.